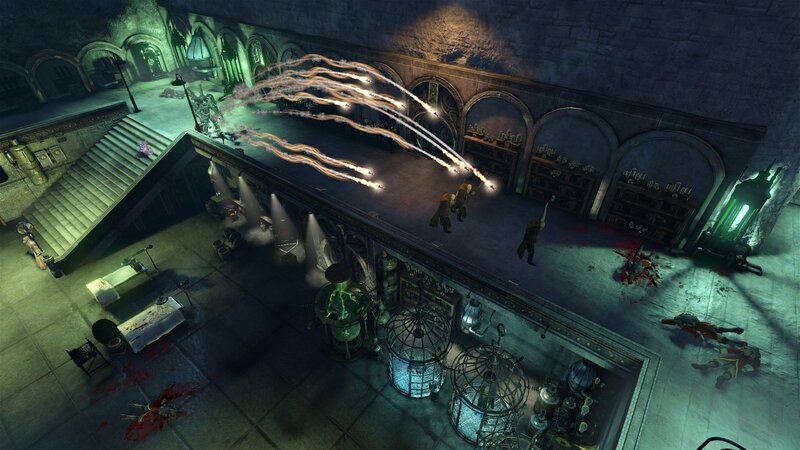 If you’ve read my review of The Incredible Adventures of Van Helsing 2, you can probably understand that I came into Part Three with low expectations. The game infuriated me with counter-intuitive mechanics, pointless extras, and tedious gameplay. While this game is largely the same as its prequel, it doesn’t have quite as many infuriating moments, which leaves it largely bland and repetitive. 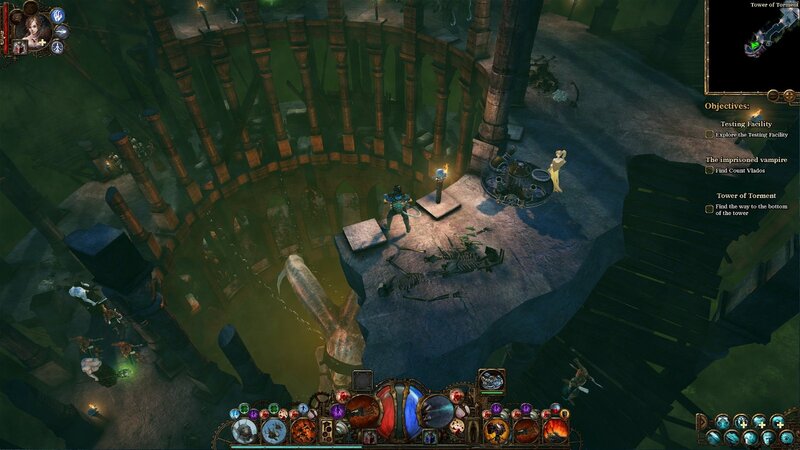 Van Helsing 3 picks up where we left off in the last game – the steampunk city of Borgova is in peril from yet another threat, as the supernatural ghostly-realm called “The Ink” bleeds through into the real world, bringing with it all sorts of monstrosities. Van Helsing, monster hunter, and his ghostly assistant Katrina, sally forth again to put a stop to this Gothic nonsense, travelling through strange otherworlds in search of their enemy. I will say that this game concluded the story begun in the first game (which I have not played, and so cannot comment on), and seems to largely bring several backstory elements together, albeit in an unsatisfying way. What begins as a mission to recover your vampiric ally Vlad from your former adversary’s now-abandoned prison kind of just falls into the rest of the plot, such as it is. 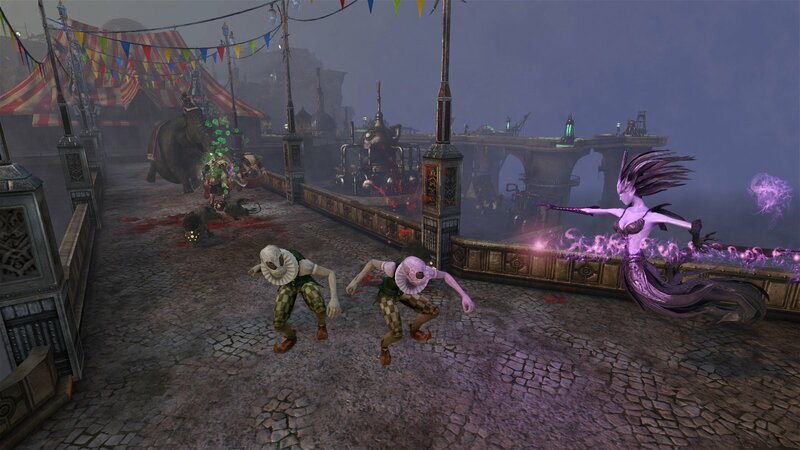 There really isn’t much variety to it, and the bulk of the game is traversing through the Ink in search of your enemy, with little twists and turns. Backstory for several characters come out in this journey, but feel largely incidental to the plot and tacked-on to wind up for a conclusion – Katarina’s backstory is revealed in the realm of the dead, and then never really touched on save for a few Easter eggs. The Resistance and the military system from the previous game remains, though it’s just as incidental as before, and it seems far harder to pick the right general for the mission. There’s also some “tower defence” style missions that pop up, like before – they’re quite boring affairs, and after the first one I delegated the rest to my generals, saving some in-game time for them. There aren’t many of these, and they only exist to give you some free items – the only real use of money lies in “respeccing,”since you will run out of available perks and take them before hitting the really strong ones at max level. There’s a way to use essences to upgrade your equipment and a monstrous Chimera you can have hunt for things, but none of these particularly help beyond giving you some occasionally-good items. One change I found welcome was the skill system, which seems to have been reworked somewhat from a linear tree to a simple ring of skills, all available at level one. 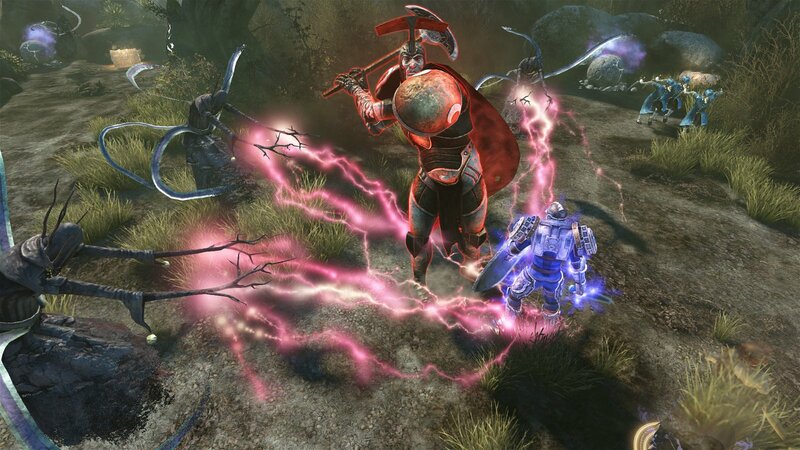 The point buy is fairly simple, though having Rage that builds as you fight and can be used to empower spells with up to three individual effects requires you invest in these extra additions, as well as four modifiers. For me and my Elementalist, that amounted to upgrading the default spells that start on my left and right mouse button to maximum. They had the lowest cooldowns, which meant I could cast them regularly in combat against the hordes of swarming enemies. Eventually, though, I found that things simply got repetitive. The environments and monster designs look alright, with fantastical floating islands and hellish landscapes, but you pass through them without any real sense of story. Everything’s a linear pursuit of a goal, with no real deviation beyond a few minor side-treks for a golden chest or another swarm of vampires, or alchemical monsters, or minotaurs or whatever. Elements were introduced with little impact as you moved on to the ultimate confrontation, which wasn’t nearly enough to warrant the amount of areas I’d gone through to get to them. There were no grandiose encounters, no real sense that we were truly defeating the ultimate foe in this three-game line – it felt more like an extended Epilogue, like the final act after the sudden twist (which the second game’s ending provided). This game isn’t quite as painful as the previous game to me, but it doesn’t quite do anything new. Same graphics, same style, same wince-inducing humour – but it’s not quite as confusing and deliberately obtuse as the previous was with its constant backtracking. There needed to be a middle-ground, or some more substance or branching to make this game a truly incredible adventure. 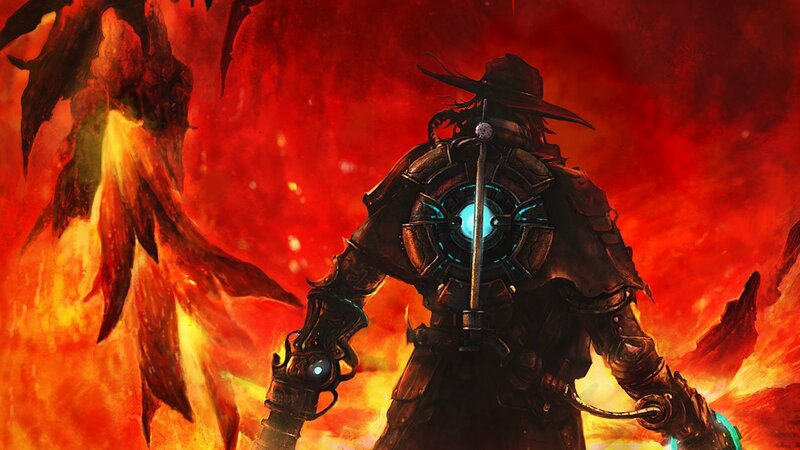 If you've read my review of The Incredible Adventures of Van Helsing 2, you can probably understand that I came into Part Three with low expectations.